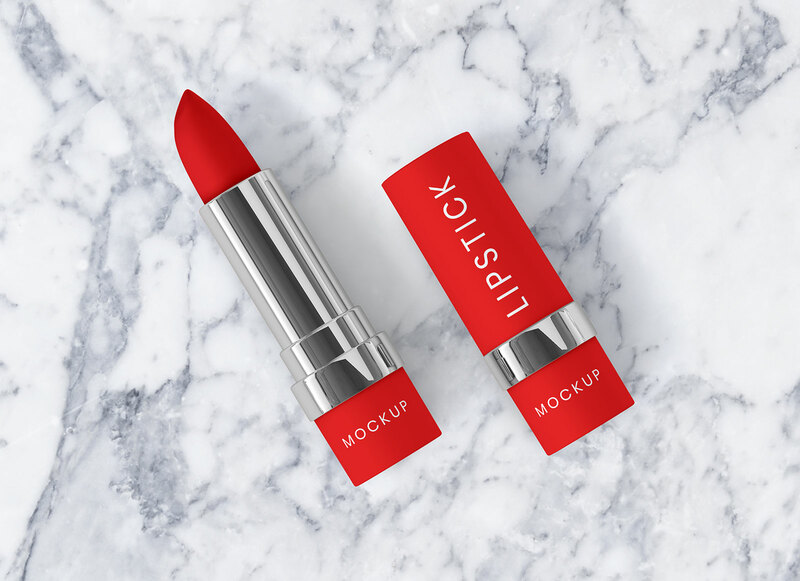 Customize the lipstick cap and bottom part with your own branding design. Change the color of lipstick along with silver base color by using smart objects. PSD file is fully customized and layers are organized with smart layers. 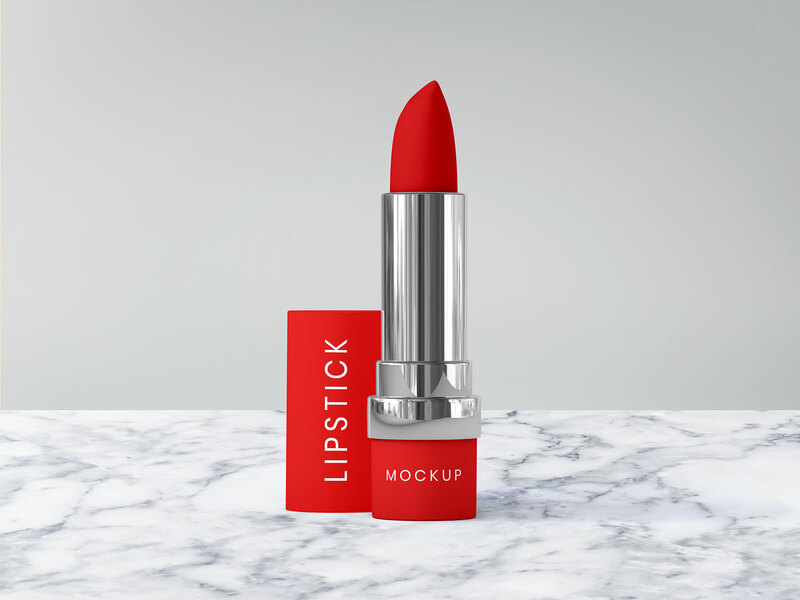 This lipstick mockup set is designed by mockupfree website. Subscribe to receive email notifications of high quality latest mockups. Get yourself updated regularly.